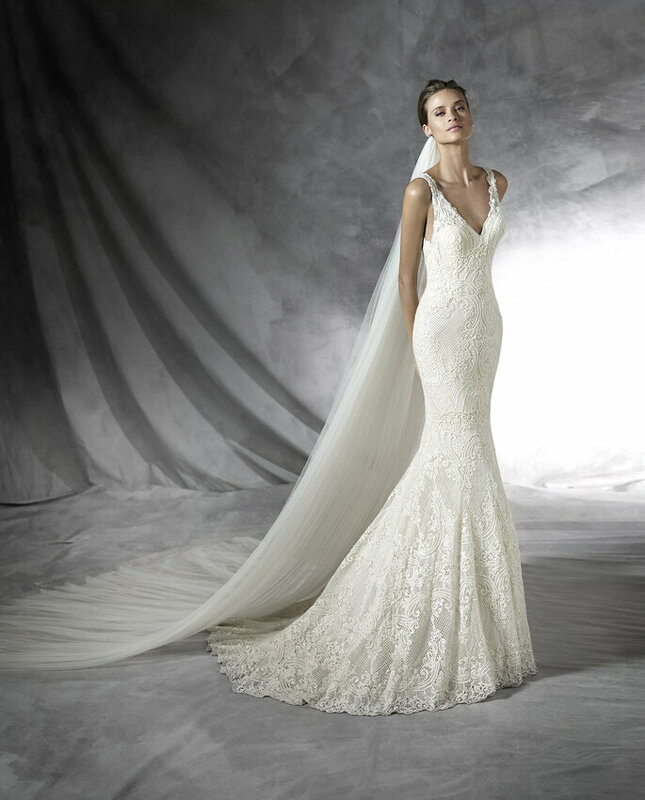 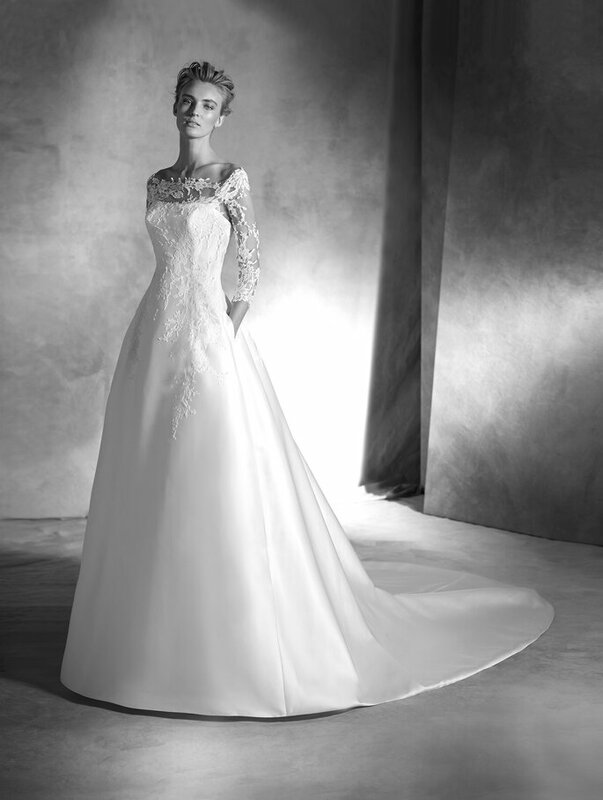 Here´s a quick preview of the Spring/Summer 2016 beautiful dresses from wedding dress designer giant, Pronovias! 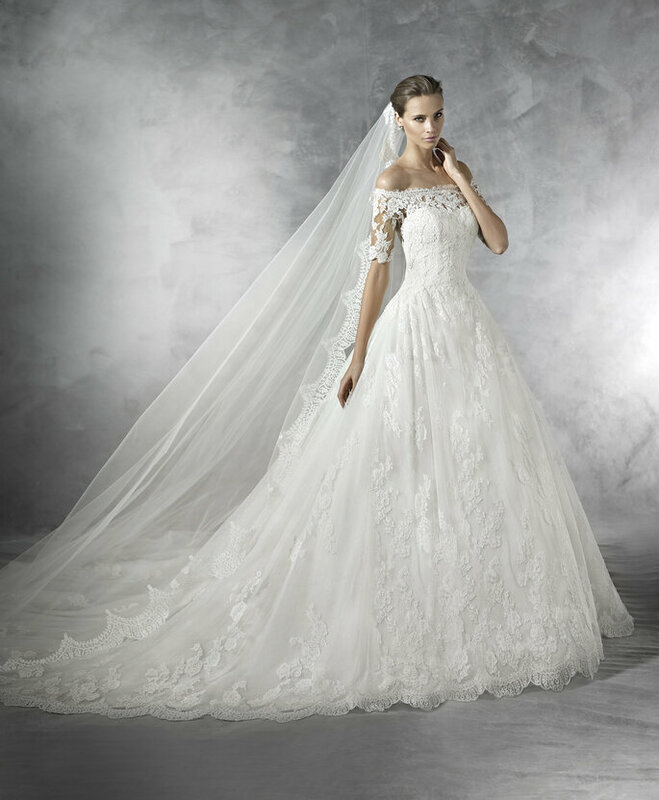 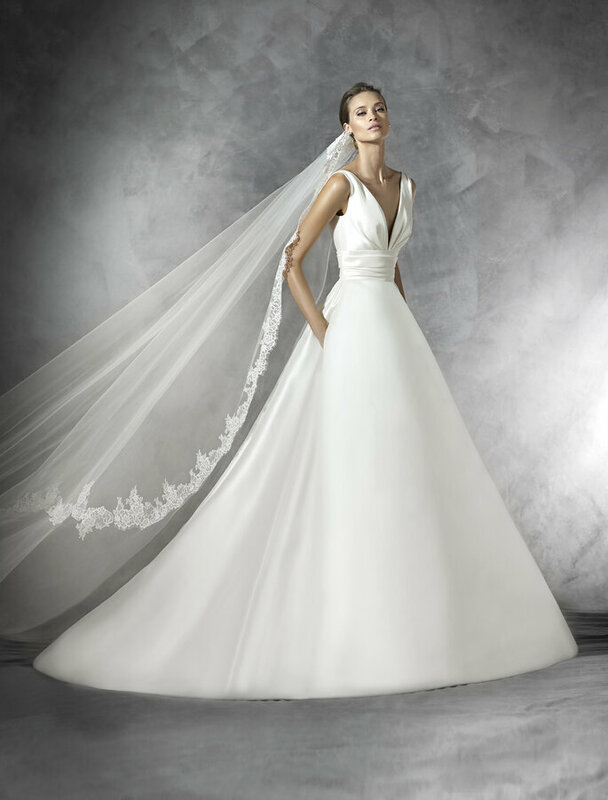 The international bridal fashion firm´s commitment to creating the quintessential wedding dress for all kinds of women has won it many dedicated fans over the years. 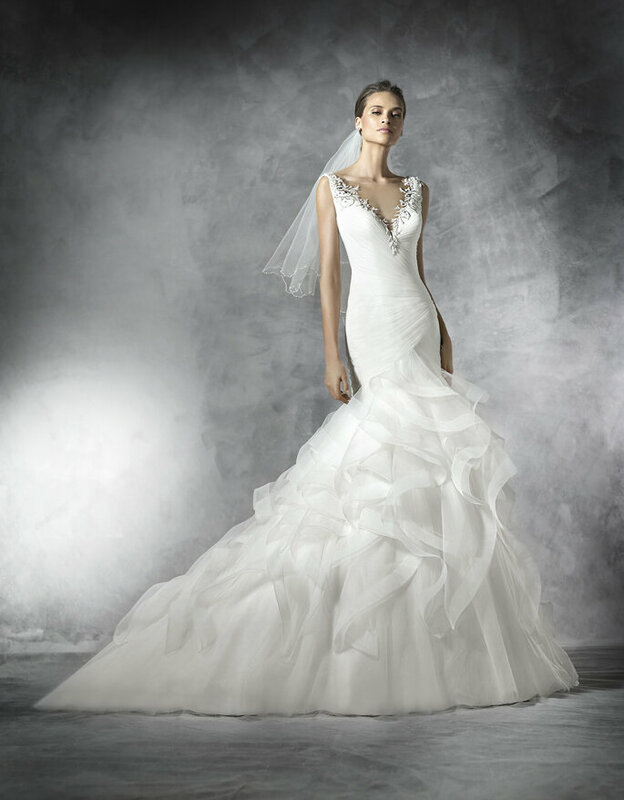 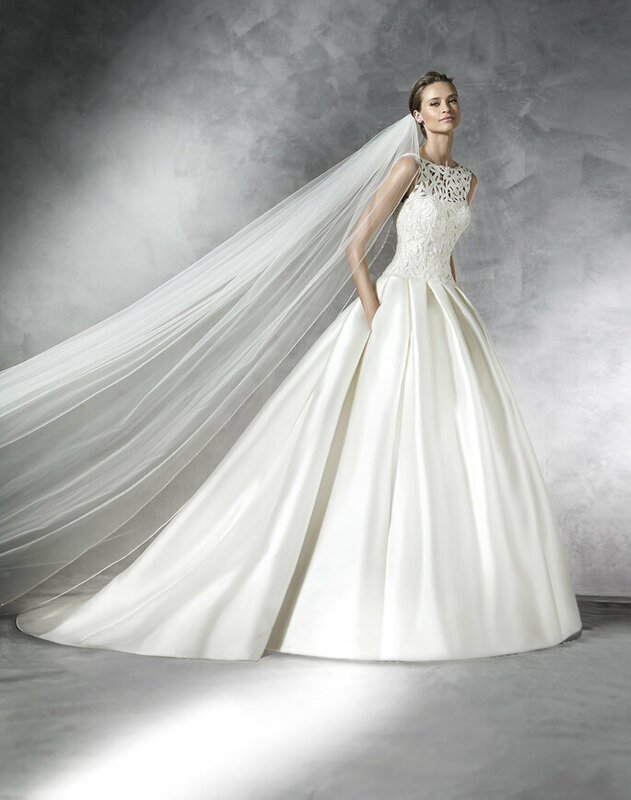 Pronovias has been a giant in the field, and is especially well-known for designing classic, elegant wedding dresses with just a splash of Spanish flare. 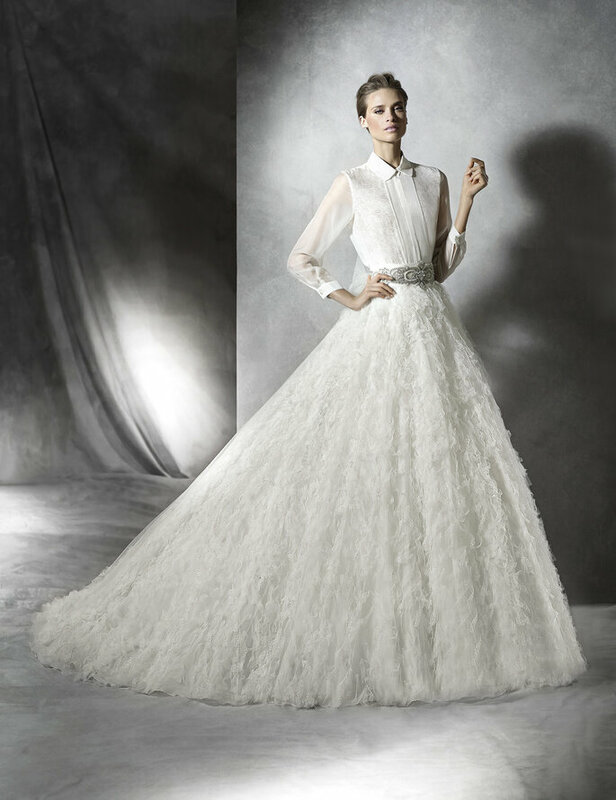 The firm has created two distinct collections for the season. 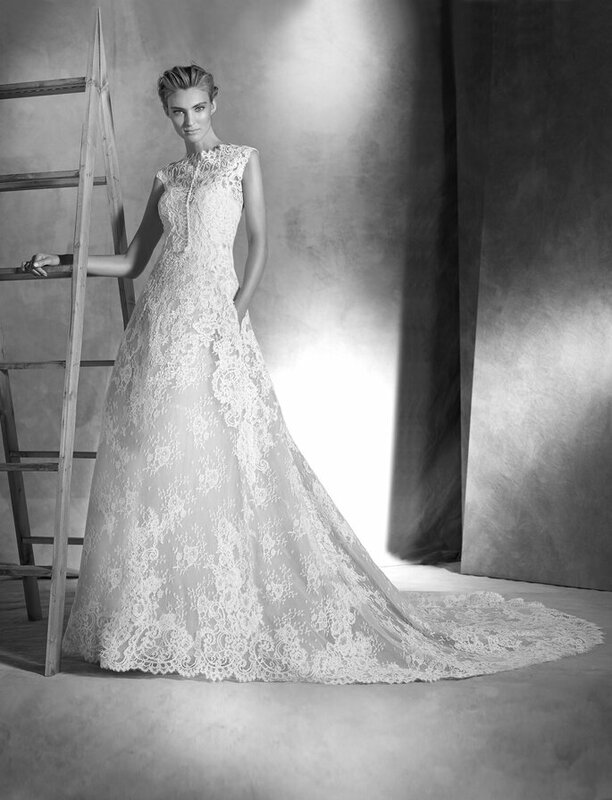 Below are a preview of the wedding dresses from the Atelier Pronovias Haute Couture by Pronovias 2016 Collection as well as from Pronovias Bridal Collection 2016.